The MAGIC subregion has the least densely-populated land of the MAPC region. These communities are particularly susceptible to encroaching development on lands suitable for agricultural production. 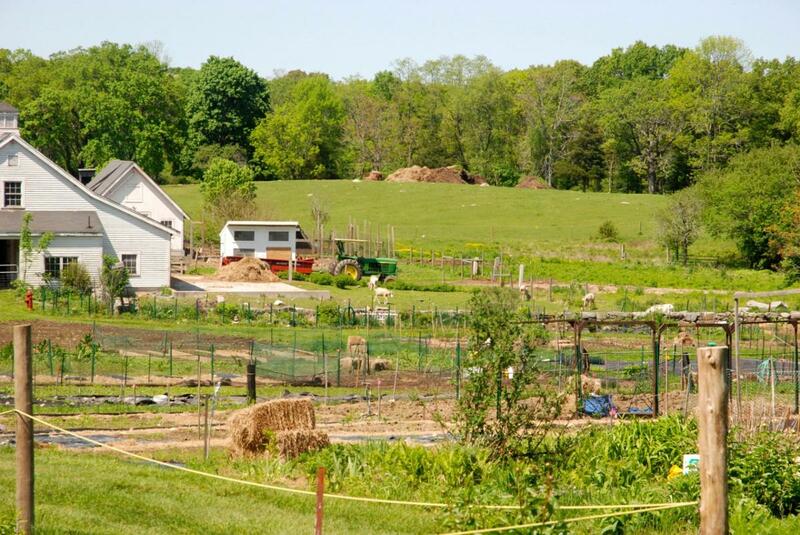 The remaining farms in developing suburbs are among the areas most at risk from increased growth. Increasing the economic viability of farming and protecting agricultural land is critical to discouraging low-density development and associated environmental and transportation impacts, and to protect local food production capacity. Agricultural production within the MAGIC subregion is strong, consisting of approximately 7,870 acres of existing farmland. 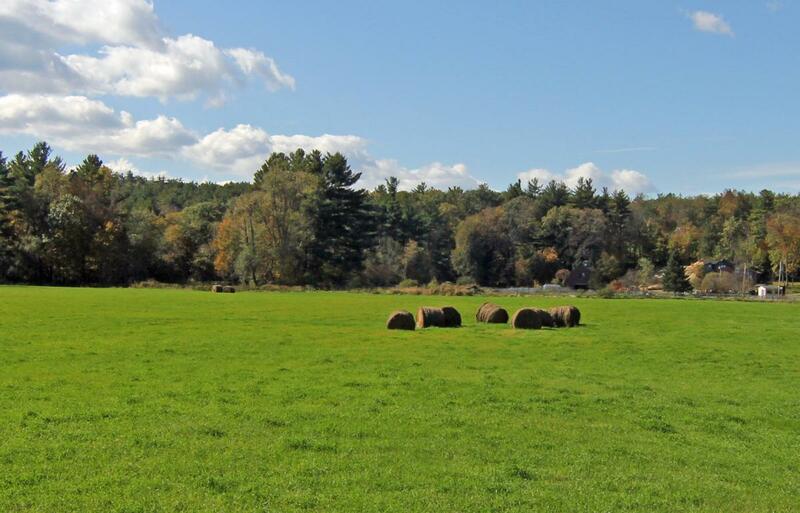 There are also potentially thousands of acres of available farmland not in use and unprotected. MAGIC communities have expressed a desire to not only protect existing agricultural lands, but also to promote and increase agricultural production. With funding provided through the Sustainable Communities program, MAPC worked with project partners and stakeholders to establish a Comprehensive Agricultural Planning Program for the Subregion. The goal of the Program is to increase the economic viability of farming and protect sustainable “foodsheds” (farms and agricultural soils close to metropolitan markets) within the MAGIC subregion. MAPC lead a team of key agricultural service organizations across the Commonwealth to engage and connect municipal officials with farmers and ranchers to discuss issues and barriers to agricultural practice within the Subregion (and greater MAPC Region), and develop recommendations for positive change amongst both sectors. The Program began with the convening of these groups at the Agricultural Forum in March 2013. The Forum was quite successfull, as evidenced by the attendance of approximately 100 guests, 75% of which represented the farming and ranching community. This Forum presented a unique opportunity for representatives of both the agricultural and municipal community to discuss issues and, hopefully; build critical relationships. The result of the Forum was the development of a list of primary concerns of both sectors, as well as draft recommendations for solutions, which are discussed in detail in the Program report below. Difficulties competing w/ large commercial & national farms (i.e. Production costs – high v. retail costs – low). Limitations within local and state regulations (inconsistent and antiquated). Competing interests w/ public uses. Lack of labor housing availability. Lack of assistance with succession and access to farmland. Lack of access to land for young farmers. Lack of consumer education on production practices; leading to limited community support. # 24: Residents in all communities and of all incomes will have access to affordable healthy food. # 42: The region’s agricultural economy will grow through a focus on sustainable farming and by bringing more locally produced foods to the market. #65: A robust network of protected open spaces, farms, parks, and greenways will provide wildlife habitat, ecological benefits, recreational opportunities, and scenic beauty. We’d like to thank the numerous partners and stakeholders that have made this effort possible. Please check their webpages for updates on their great work. Towns of Bolton, Boxborough, Concord, Littleton, Lincoln, and Stow Planning Departments and Agricultural Commissions. MAPC and the Agricultural Planning Working Group members prepared the final draft of the Program Report in January 2014. 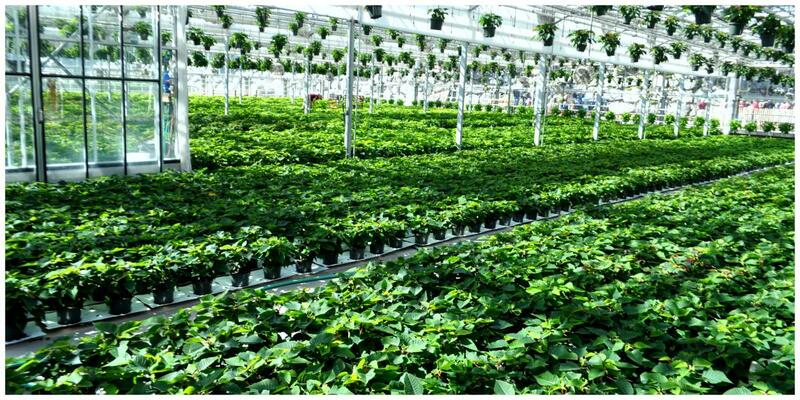 The Report provides an overview of the project, issues and obstacles relating to agricultral viability that were investigated, and recommendations for strategies to overcome these challenges. Please click the link below to download a copy of the report.